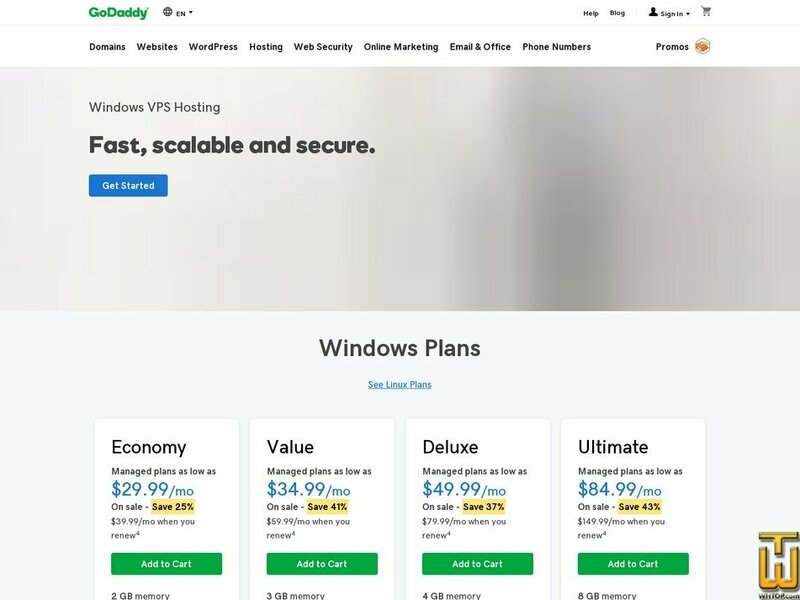 Easily manage all aspects of your Windows VPS hosting server with one of the top control panels for Windows. Some places take hours to get your Windows VPS hosting server online. We’ll have you up and running in minutes. What Windows server would be complete without Microsoft’s most popular database? Not ours, that’s for sure. Get SQL Server 2012 or 2014 with all of our Windows server plans.